Sarah graduated from Otago university in NZ in 2006, and since then has had experience in a wide variety of areas. 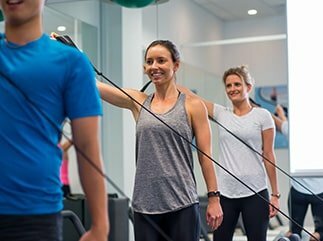 After moving to Sydney in 2013, Sarah has specialised in orthopaedic rehabilitation and particularly enjoys treating issues of the lower back and pelvis. 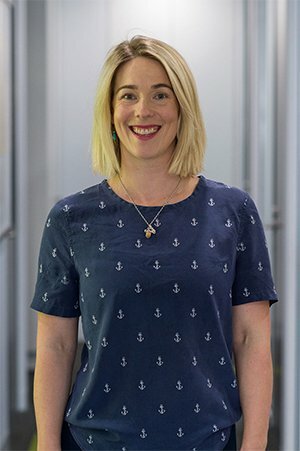 After spending 3 years helping people rehabilitate their bodies after surgery, Sarah is passionate about finding the underlying cause for pain and injuries to prevent the need for surgery for as long as possible. 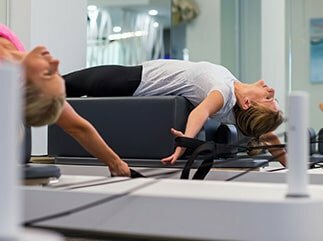 She has a interest in women’s health and Pilates, and loves using Pilates to change faulty movement patterns and help people to return to the things they love doing. Outside of work Sarah loves sailing, is a pretend surfer and loves making the most of being outdoors in the fantastic Sydney weather. She is a coffee snob, and loves good food and wine with friends and family.